Ecommerce has come a long way in the last 15 years. As technology continues at a rapid pace, pioneering ecommerce stores harness new techniques and facilities to make online selling and online shopping a lot more efficient and fun. Last year, we saw most online retailers make a beeline for guest blogging, website optimization for higher CTR & conversation rates, responsive design, and general improvement in site performance. While 2013 saw responsive web design spread like wildfire, in 2014, we are bound to see an improvement in mobile shopping experiences. The first step was to create sites that worked decently on mobile – this year, we will see online store owners scrambling to build sites that positively blossom on smartphones and tablets. While Google Glasses, smart watches and other wearable devices are yet to take off in a big way, many such products are set to enter the market in 2014. The biggest annoyance of ordering online is that you have to wait for 2 days to 2 weeks for the product to arrive. It is possible for users to go to a store and get with right there and then. In 2014, we will see the large online stores do more to reduce delivery times and offer more shipping options. We have already seen the next-day-delivery options in shipping options for local stores and larger ecommerce stores; in 2014, we may start seeing same-day delivery options pop up. Marketing automation has been around for a long time, and the trend of using such solutions will continue to rise in 2014. More and more steps of lead nurturing, remarketing, email personalization and analytics will be automated, helping even small online store owners get better insights and convert more customers. 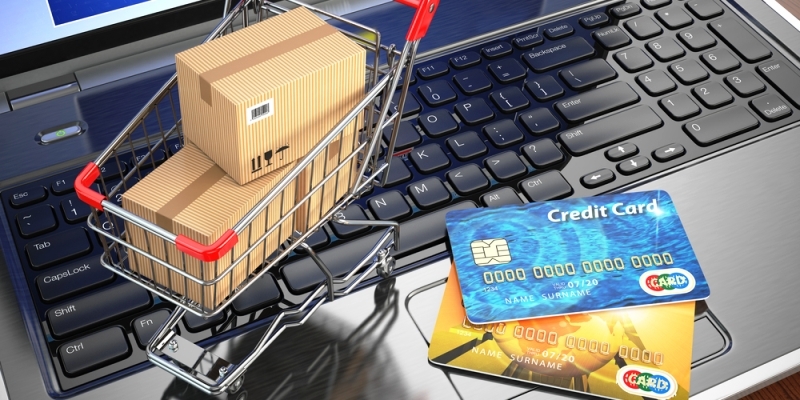 These are some of the most important trends that will have a huge impact on ecommerce in 2014. As you can see, some of the trends have been gaining steam since years: mobile, paid ads, personalization and marketing automation.